Writer Hanif Abdurraqib reflects on his experiences as a music fan, particularly one of colour, in his latest book, They Can't Kill Us Until They Kill Us. There's this idea that music can build community. That if you're feeling alone, you can press play on your favourite artist or album, and all of a sudden, you have company. 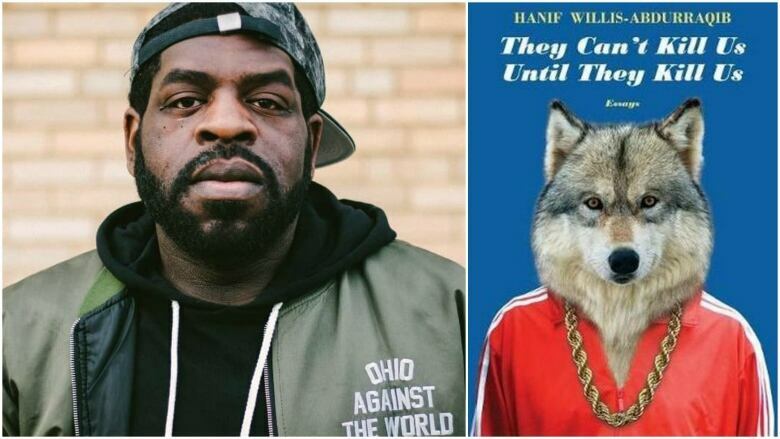 Hanif Abdurraqib is a poet and writer from Columbus, Ohio, who writes a lot about music and pop culture for publications like Pitchfork, the New York Times and MTV. And in his new book of essays, They Can't Kill Us Until They Kill Us, Abdurraqib writes about how music can link us together, how it can be a bright spot when you don't know where to turn, but also how being a fan and loving an artist can come with some complicated feelings. Abdurraqib joins Tom Power on today's show to discuss his new book. How has teen TV changed in the past decade?